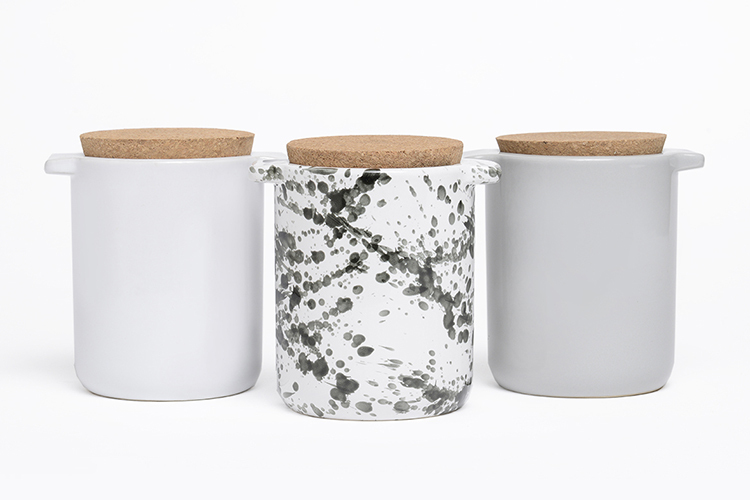 Waggo Blog: Designer Dog Treat Jar - Too Hot 2 Handle! Previous post:New Toy Alert! Snowflake Rubber Dog Toy Has Arrived. Next post:Black Friday Sale Begins Now!